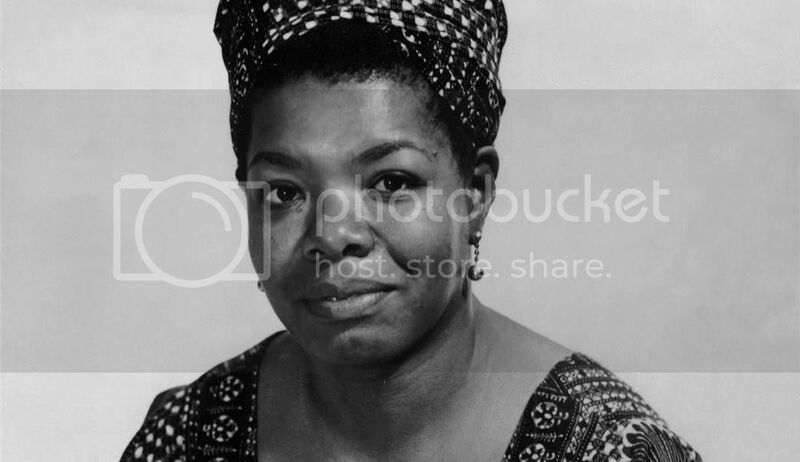 The first feature-length film to tell the story of Maya Angelou will premiere at next year's Sundance Film Festival. Maya Angelou And Still I Rise, directed by Bob Hercules and Rita Coburn Whack, will be a full exploration of the life of the literary icon. Take a look at a clip from the documentary here. The title comes from Angelou's third book of poetry, And Still I Rise .